BY: DUSTIN S. BURLESON, D.D.S. 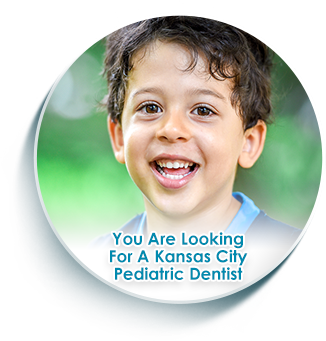 If you are researching Kansas City, MO, orthodontists and the different types of braces for yourself, your children, or a loved one, you’re in the right place! 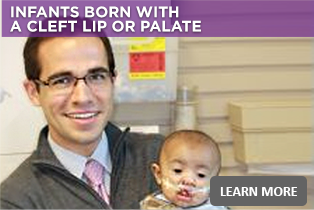 Just like every mouth is different, orthodontic offices are different. 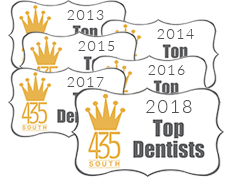 In your search for finding the right Kansas City orthodontist for you, you will most likely find similar treatment options for braces, even named the same or by the same manufacturer. That being said, not all orthodontic treatment is the same. 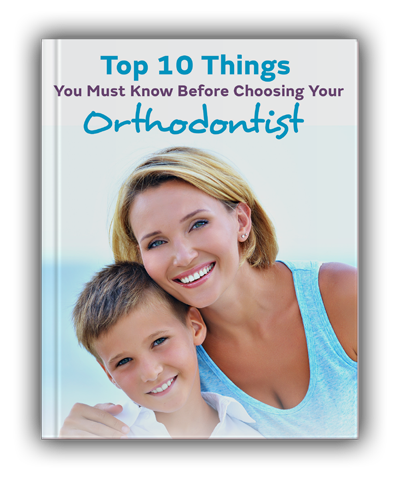 To help you in your research, download Dr. Burleson’s free report, The Top 10 Things You Must Know Before Choosing Your Orthodontist. 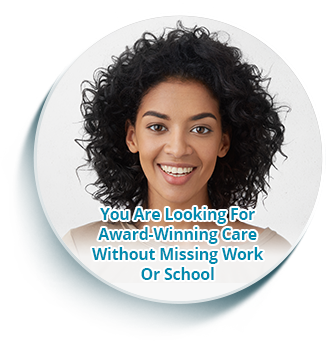 Worried about missing work or school for braces and orthodontics? 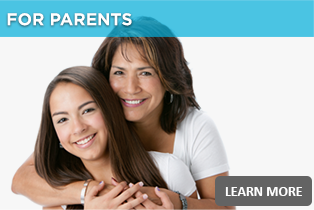 With Burleson Orthodontics of Kansas City, Missouri (MO), you and your child never need to! 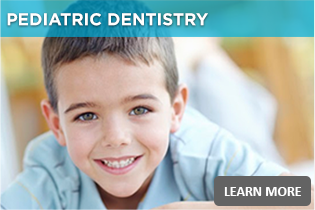 Our caring experts craft Simply Spectacular Smiles from 7 am to 7 pm on every school day, and we are also available on Saturday. 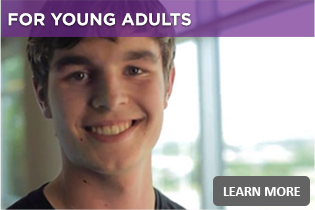 We accept most insurances and offer affordable payment plans for braces and orthodontics. 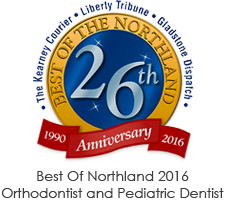 We have brand new orthodontic offices around Kansas City, MO, to shorten your drive in Liberty, MO, Raymore, MO, Kansas City, MO, and Excelsior Springs, MO. 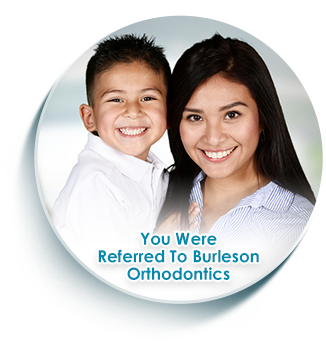 At Burleson Orthodontics, we even guarantee you or your child’s smile for a lifetime. We also offer a guarantee for “drop-in” appointments while not missing school or work, along with other awesome perks like our Free Retainers for Life program. 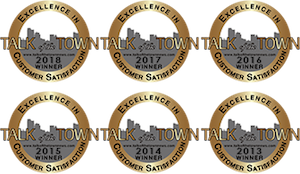 If you have met with another Kansas City orthodontist already, we offer complimentary second opinions. 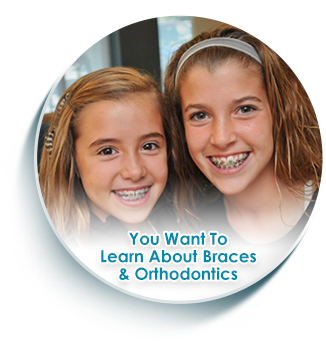 In fact, we recommend you do your research because ultimately, you have to trust and feel comfortable with the orthodontist and type of braces you choose for your or your child’s orthodontic treatment. 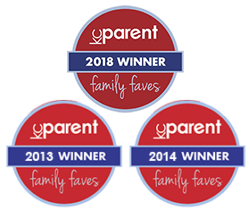 When you are ready to schedule your child’s or teen’s Burleson Orthodontics initial exam, complimentary consultation, digital x-rays, thorough smile analysis ($249 value), and more, click here or call 816-759-0123.